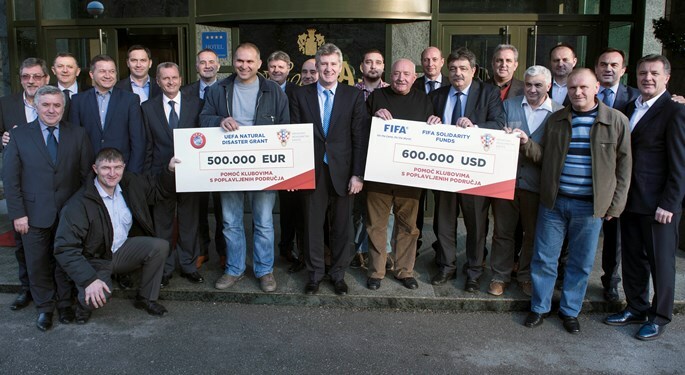 Through FIFA and UEFA, Croatian Football Federation provided significant financial aid to affected football clubs from flooded areas in Eastern Slavonia. 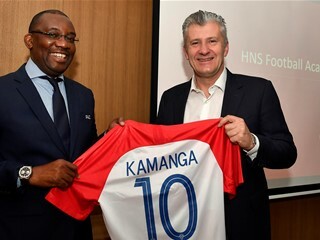 Croatian Football Federation, headed by the president Davor Šuker, has immediately familiarized the appropriate FIFA and UEFA bodies with the floods that have affected Slavonia in May and the damages caused by this natural disaster to the infrastructure of six local clubs. From its emergency funds, FIFA has allocated USD 600,000, while UEFA has allocated EUR 500,000 to aid the clubs and repair damages. 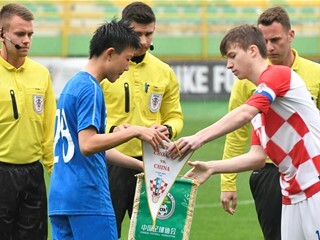 The allocated funds require adequate preparations, detailed projects and appropriate documentation, under the supervision of the Croatian Football Federation and its partners. 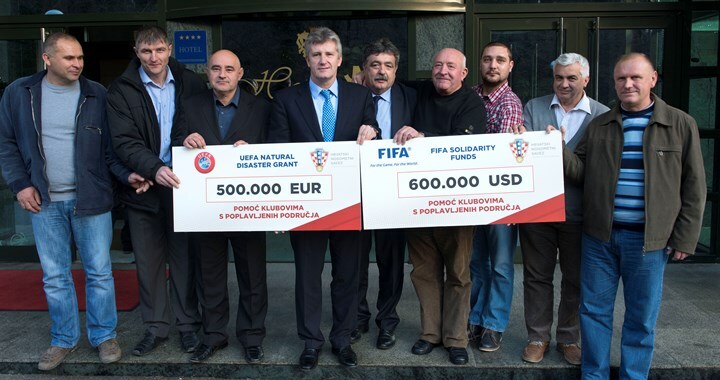 This extremely significant donations of FIFA and UEFA completed the process of football family's aid to Slavonia. In June, Croatian Football Federation donated HRK 386,736 to Gunja community, and the same amount to Red Cross. Moreover, HNS helped each club with HRK 24,000 subvention in participation fees. Croatian national football team players each donated HRK 500,000 to Cerna community and Caritas. In total, Croatian, European, and worldwide football family have donated HRK 9,497,470 to aid Slavonia.